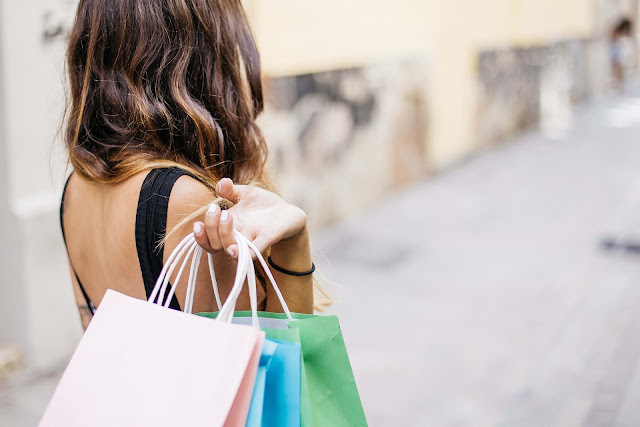 Travel and shopping go hand in hand. Most of us like to bring back a souvenir as a reminder of our most recent trip as well as gifts for family members, friends, and co-workers. The problem that every traveler encounters is luggage capacity and how to fit all those treasures in your suitcase and still be under the weight requirement. If you only use a carry-on, then the problem becomes even more challenging. We decided to put on our thinking caps and recommend gifts that are meaningful, won’t break the bank, and are easy to pack. We decided to start this series off for those of you traveling to Europe with Tours of Distinction. This list of suggested gift items takes the destinations cultural heritage into account along with the weight and size of the suggested keepsake. We hope that you find this list helpful when you are on your European shopping spree! 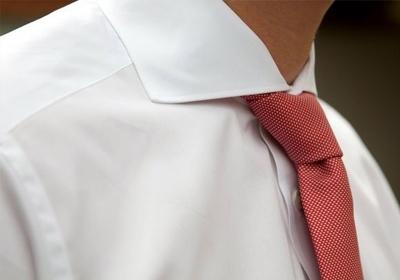 The tie or “cravat” was invented in Croatia back in the 17th century and adopted by the French who spread this fashion statement across the globe. The store named Croata in Dubrovnik takes the selling of ties seriously. Visitors will find that this shop is an excellent place to purchase ties, scarves, and shawls that are made from the finest silk. 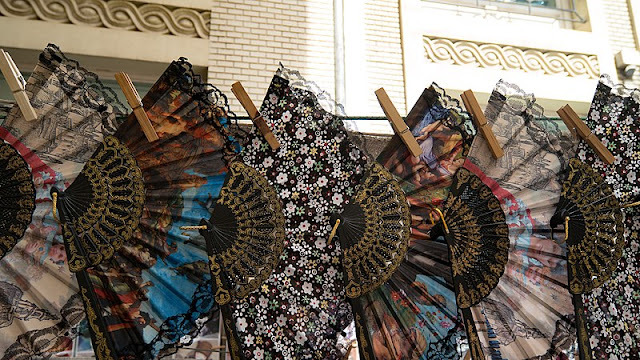 Many of the items have special designs inspired by local heritage. A “mariniere” is a long sleeve jersey that was originally worn by French Marines in the 19th century. It was strictly blue and white with 21 large white stripes and 21 smaller blue stripes. Coco Chanel introduced a version of this jersey called the “tricot raye” or stripped jersey and many other fashion designers followed this trend. Today this jersey is a classic. 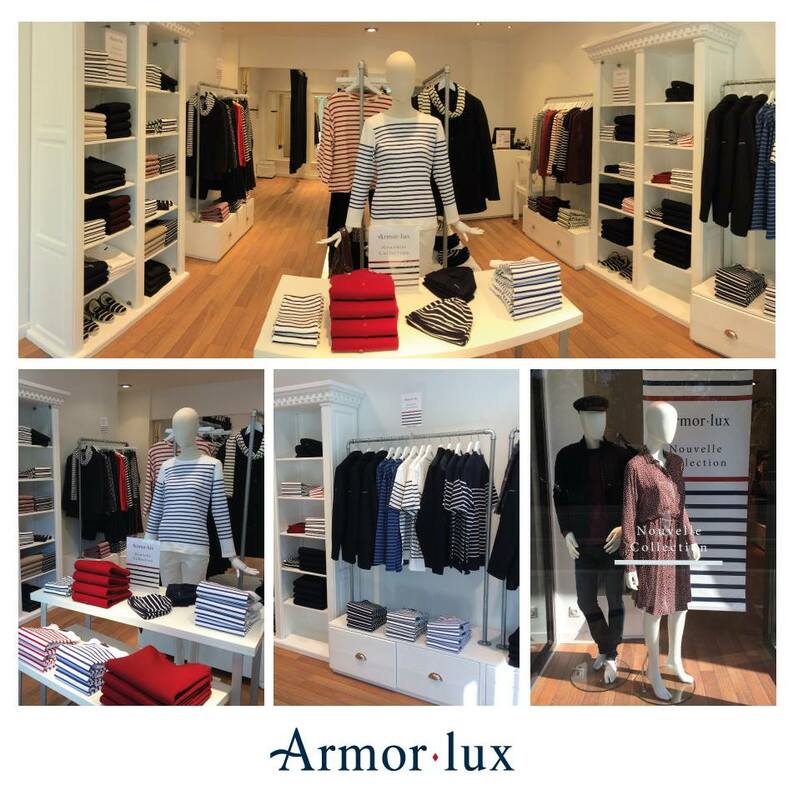 When you are in Paris a good place to purchase this style of jersey is at Armor lux. If books and vintage postcards are of interest to you, then head to the Seine and look for the green boxes that border the riverside. These second-hand books and vintage postcards at the Bouquinistes from Quai de la Tournelle to Quai Voltaire offer a remarkable selection that makes perfect gifts for collectors back home. If you have a sweet tooth the famous Christstollen cake is always a crowd pleaser. A Stollen is a traditional German Christmas cake made of dried or candied fruits, raisins, nuts, cardamon, and cinnamon. Another option for a special German keepsake is to purchase an elegant and very lightweight crocheted Christmas ornament for your tree. The origin of kompoloi or Greek worry beads dates back to when the monks in Mount Athos began making strands of beads by tying knots on a string at regular intervals in order to say their prayers to God. In modern Greek society, these beads are used to guard against bad luck, as well for relaxation, and enjoyment. Worry beads make a good conversation piece and are perfect for stressed-out friends back home! 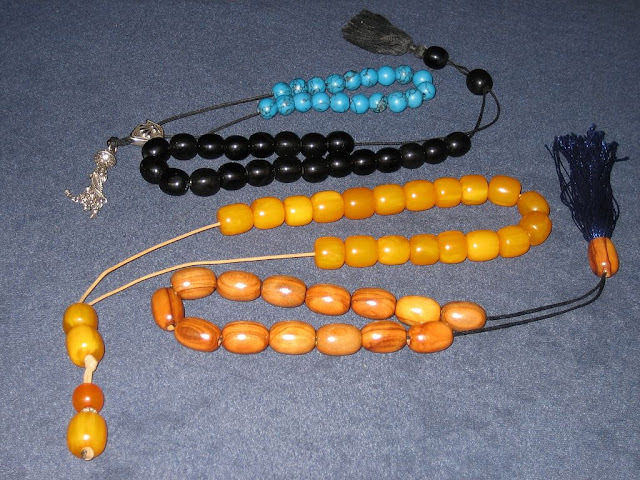 The most prized beads are strung on a silk cord and made of amber or coral. To make sure your beads are authentic purchase kompoloi that have a larger last bead and a tuft at the end. Iceland is known for its sheep, volcanic activity and northern lights. 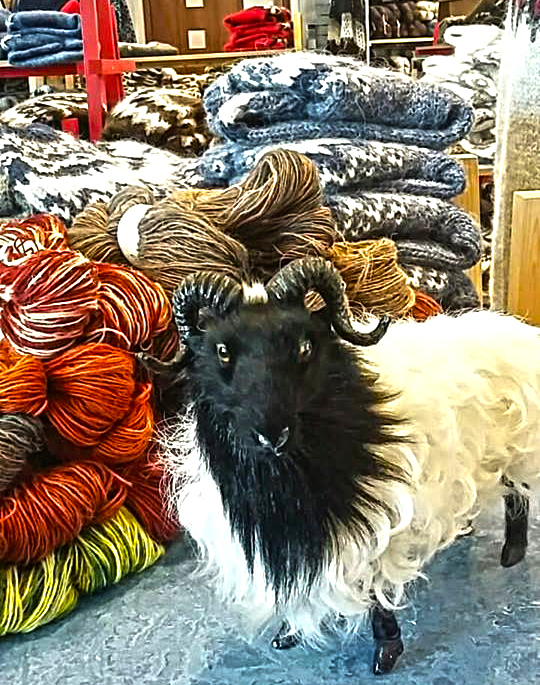 A handmade sweater, scarf or hat from the Icelandic Handknitting Association is a unique handcrafted souvenir that is made by members of Iceland’s prestigious knitting community. Another option is to purchase a silver necklace, bracelet, or ring that is hand made and embellished with Icelandic volcanic rock. Olive oil and wine are not suitcase friendly even though they are tempting to buy. 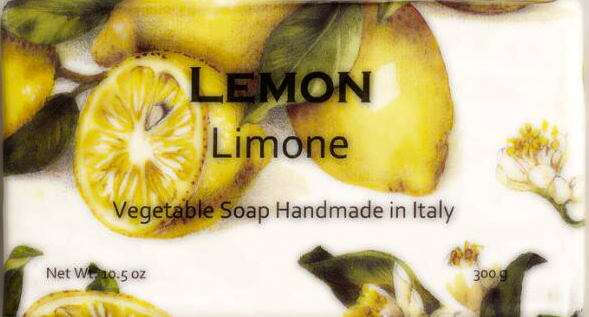 A fragrant option is handmade lemon soap from the Amalfi coast. Using this soap at home will conjure up the amazing coastal views, the pastel-colored houses and lemon trees that abound in this beautiful region of Italy. Rosary beads from Vatican City also make a memorable gift. Ireland offers a wealth of unusual souvenirs. 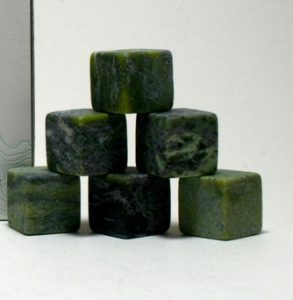 If you don’t have room to bring home a bottle of Irish whiskey, consider purchasing Irish whiskey stones made from Connemara marble that is known worldwide for its unique color. Just pop the stones into the freezer before using and they will cool your favorite tipple without diluting it. Many items such as Christmas ornaments, tea lights, napkin rings, and utensil holders are also made from Connemara marble. Hennessy & Byrne offers a large selection of items made from this marble that is only found on the Connemara coast of Ireland. 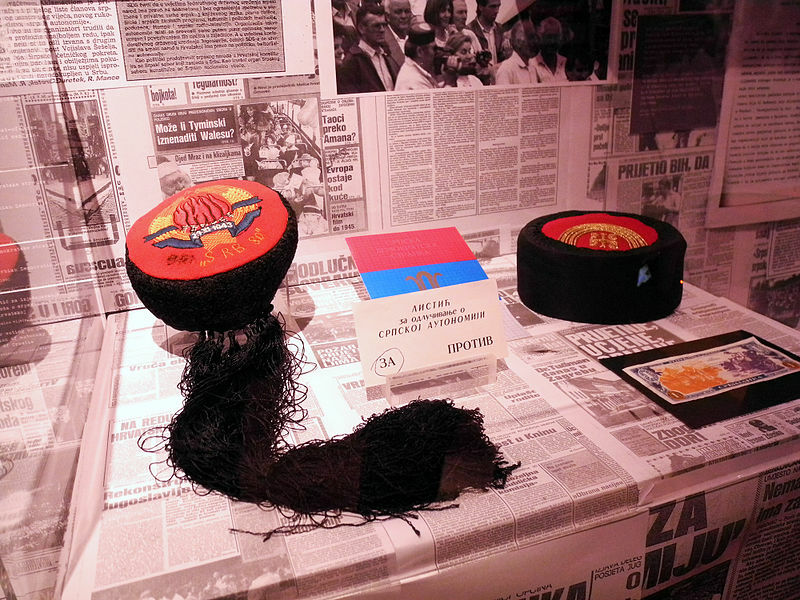 Souvenirs from this small but vibrant country don’t come more traditional than an authentic Montenegrin cap, known locally as a “kapa.” This gold, black, and red hat represents the storied history of the country. The black in the hat is symbolic of the historical grandeur of Serbia, the gold represents 500 years of Ottoman rule, and the red is symbolic of the bloodshed in the country’s struggle for liberation. These hats are easy to find throughout the country. Although you may not wear the hat at home, it is an authentic souvenir that represents this nation’s cultural heritage. The cultural spectrum of Scotland is enormous and is made up of fascinating history, great food, music, signature whiskey, traditional fashions, and excellent craftsmanship. 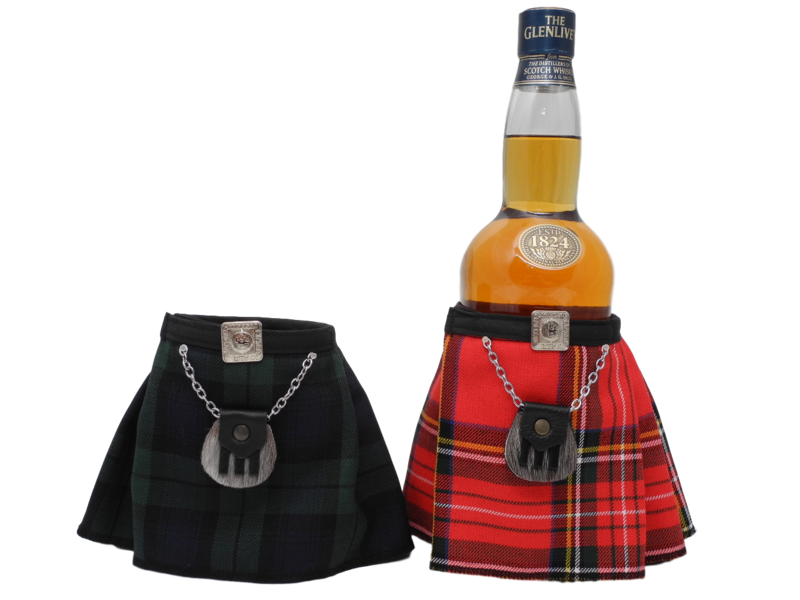 One lightweight item to consider purchasing is a Scottish kilt for your whiskey bottle to wear when you return home! You can choose from a variety of tartans ensuring that you will have the best-dressed bottle in town! Trewscots in Edinburgh has a wide selection of bottle dresses, wee tartan purses, and many other gift items. Although Spanish wine and olive oil are tempting they are heavy. A more suitcase friendly and traditional option is to purchase fanciful handmade Spanish fans. They are intricately created, lightweight and make beautiful decorative pieces for you and your friends back home. Another option is saffron, one of the main ingredients in Spain’s National dish, paella. Saffron is the ingredient that gives this dish its’ beautiful golden yellow color. In Spanish markets, saffron sells for a fraction of USA’s prices and is easy to pack. Shopping on Zurich’s cobblestone streets is an unforgettable experience. The best place to find a souvenir is on the street located by the main train station in downtown Zurich. Here you will find a number of chocolate and souvenir shops that offer an amazing assortment of gifts. 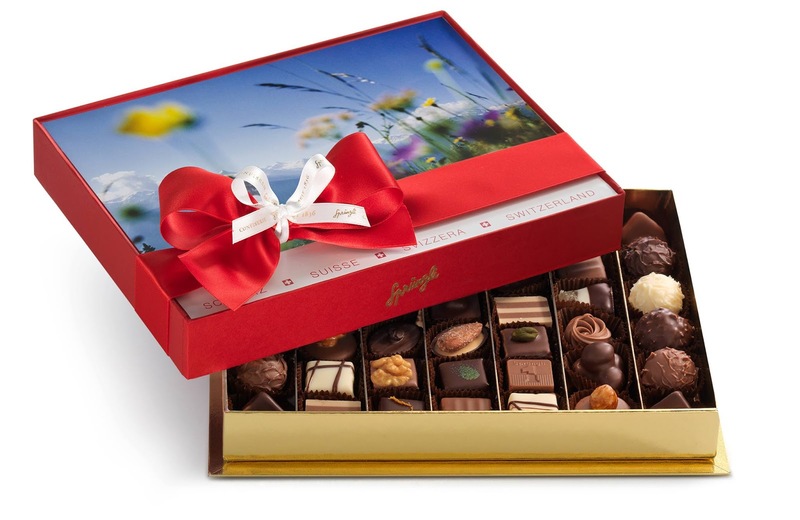 A gift of chocolate from Switzerland is the most iconic (and appreciated) gift to bring home. 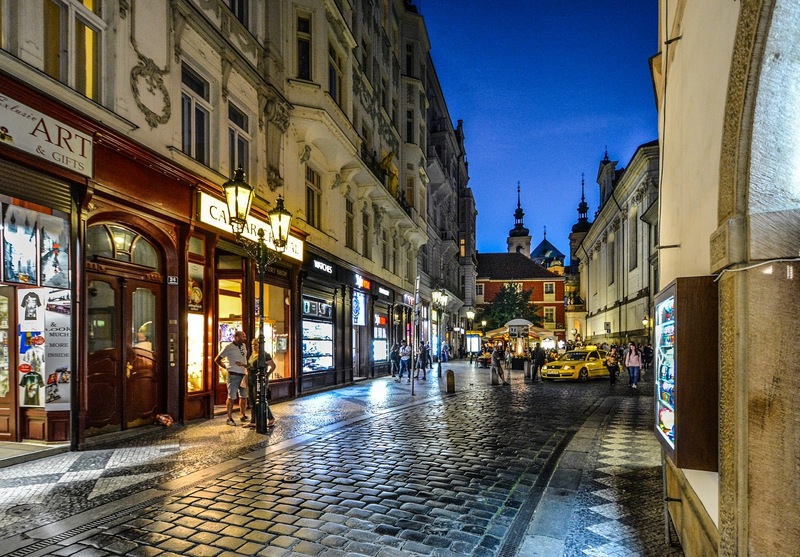 In the downtown area, you will find several well-known chocolate makers such as Confiserie Teuscher, Max Chocolatier, and Confiserie Sprüngli. 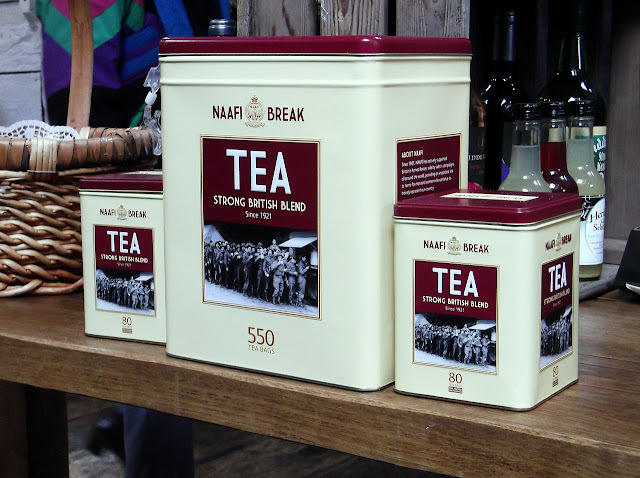 What’s more British than a cup of tea? Special blends, loose-leaf or bagged are available at almost every department store and are sold at a variety of price points. 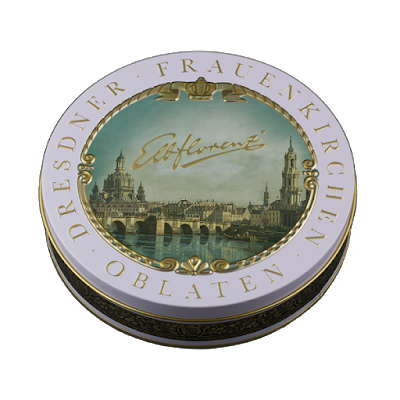 You can go as cheap or as expensive as you like, and an ornate tin of tea makes a memorable gift, too. At the end of the day, tea is the perfect memento to bring back from a trip to the UK. 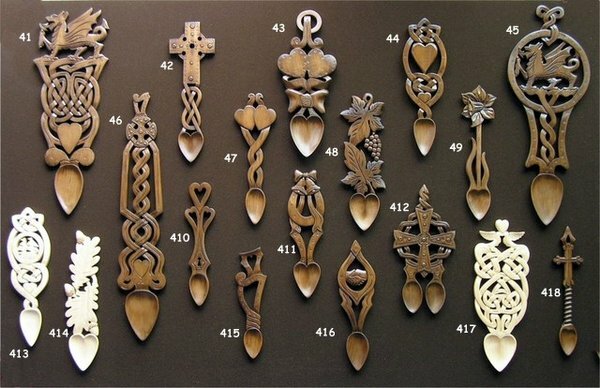 Hand carved wooden Love Spoons are a Welsh folk craft which originated in the 17th century. These intricately decorated spoons were presented to a woman as a gift of romantic intent. It was important for the girls’ father to see that the young man was capable of providing for the family and, was good at woodworking. Certain symbols came to have specific meanings. A horseshoe signified luck, a cross for faith, hearts for love, a lock for security, and a wheel for supporting a loved one. Due to their intricate designs, love spoons are now decorative craft items that reflect the romantic traditions of Welsh society. Although they can be found around the country, Castle Welsh Crafts in Cardiff has an excellent selection of love spoons that come in a variety of sizes. For information on our tours to Europe click here or call us at 800-426-4324.